The party doesn’t end at 10 p.m. when Riot Fest headliners wrap up their sets—the festival just announced their late night concert schedule, to take place at small clubs throughout Chicago, and they’re just as epic as the festival itself. Take a peek at the shows announced below! Kicking things off Thursday, Sept. 14—before the festival itself even kicks off—will be Chicago’s acclaimed punks, The Orwells, at the House of Vans for a free-with-RSVP show, as well as a show at Cobra Lounge from the Queers and the Ataris. 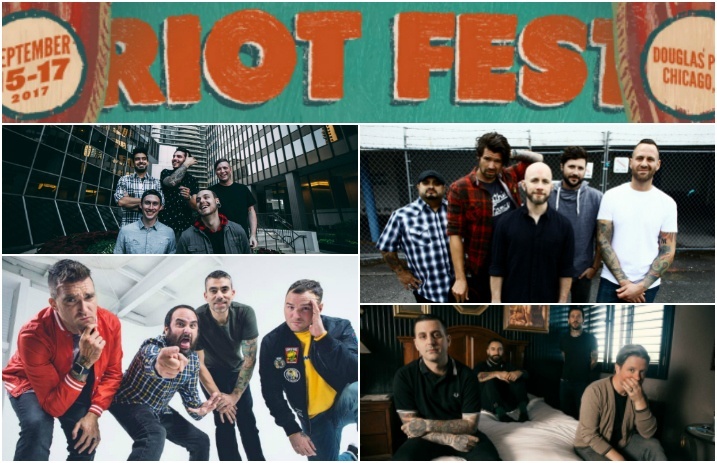 Throughout the rest of the festival weekend, highlights include New Found Glory, Bayside and Gogol Bordello at Concord Music Hall, and Bottom Lounge on Friday night and Taking Back Sunday will do just that with Sleep On It to wrap things up on Sunday night. Riot Fest will be held Sept. 15-17 at Douglas Park. General Admission and VIP ticket options are available via Ticketfly here. 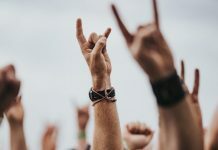 To say there is music there for everyone is truly an understatement—some of the notable acts include headliners Jawbreaker, Nine Inch Nails and Queens Of The Stone Age, along with Paramore, A Day To Remember, Taking Back Sunday, New Found Glory, Bayside, Mayday Parade, The Story So Far, Real Friends, State Champs, Knuckle Puck and more. Up-and-coming acts like Seaway, Like Pacific Grayscale and Sleep On It will be making appearances, too. Plus, several artists have been confirmed to perform their seminal albums in full at Riot Fest 2017: Dinosaur Jr., The Mighty Mighty Bosstones, Built to Spill, Fishbone, Bayside, Mayday Parade, The Lawrence Arms, that dog., plus two more to be announced soon. The festival will once again feature 40 unique food vendors, along with a full-scale carnival with rides, games of chance and of course, the Hellzapoppin’ Sideshow Revue freak show. Check out the Riot Fest late night schedule below! Which shows are you most excited to see? Let us know in the comments below!